A membership solution 100% integrated with your content and products. 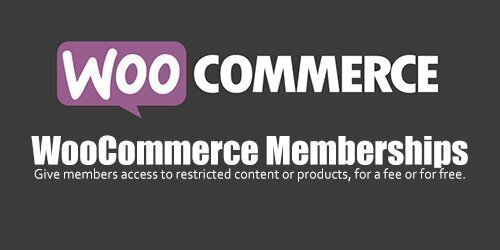 WooCommerce Memberships is not just another plugin for restricting your site’s content: it’s an easy-to-use, site-wide membership solution that brings your content, shop, and memberships together. Memberships allows you to create an entire membership system that’s seamlessly tied to your store. You can restrict your content to members, but you can also “drip” that content over time to schedule when members have access. Sell access to memberships, include memberships with product purchases, manually assign memberships, and completely integrate member perks within your store.